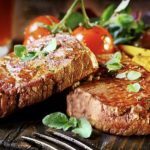 BLT Steak at the JW Marriott Scottsdale Camelback Inn Resort and Spa is an upscale steakhouse with a bistro vibe. BLT Steak also has its own organic garden where fresh herbs are grown. Bourbon Steak is located at the Fairmont Scottsdale Princess. This steakhouse serves contemporary American food and handcrafted cocktails. Their lead mixologist offers classes every first and third Thursday of the month so you can learn how to make unique cocktails too. The class is only $20 a person and that includes light canapés, three cocktails and 20% any other items you order that evening. 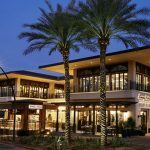 Deseo at The Westin Kierland Resort and Spa features modern Latin cuisine. The restaurant has a chic ambiance. The restaurant also offers an array of critically acclaimed South American wines. Deseo is one of the top 100 best wine restaurants in the United States, according to Wine Enthusiast. J&G Steakhouse is perched atop the Phoenician. Its super modern interior complements the menu which features fresh, local ingredients. 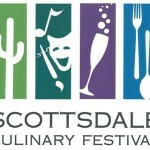 Watch the breathtaking Arizona sunsets as you are treated to some of the most delicious meats and seafood in Arizona. 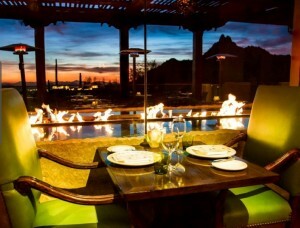 Palm Court at the Scottsdale Resort is American cuisine with Southwestern flair. Many dishes are prepared au flambé at your table, including their special flaming coffee! POSH Improvisational Cuisine near the Scottsdale Fashion Center is a restaurant like no other. A personalized tasting menu is created just for you, taking into consideration any food allergies and dislikes you have. You can then order as many courses as you wish. SASSI, in the Pinnacle Peak area of North Scottsdale, offers one of the finest Italian dining experiences outside of Italy. The chef hand makes all of the pasta and breads, and he hand selects all of the meat and seafood you are served. SASSI also offers 250 different Italian wines to enjoy with your meal. Talavera is right up the street from SASSI. 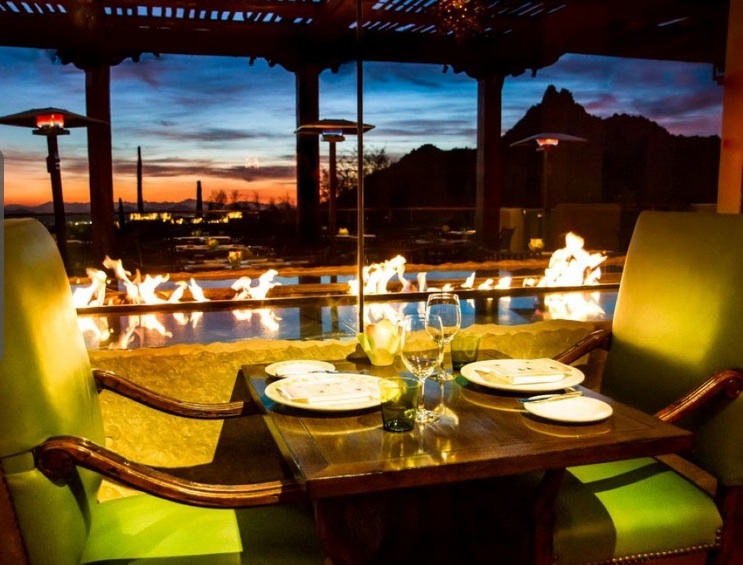 Talavera is a modern steakhouse with gorgeous views and one of the best patio dining experiences in the Valley. All of their fresh meat is raised in Arizona. The restaurant features a spectacular fire display. 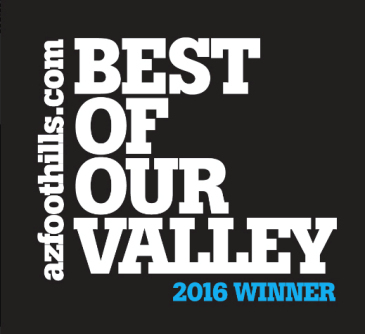 Scottsdale has so much to offer– from the wonderful mountain views, to renowned golf courses, to some of the finest restaurants in the country. 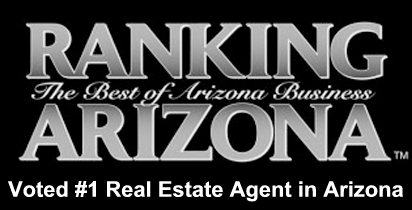 Find your perfect home in Scottsdale today! 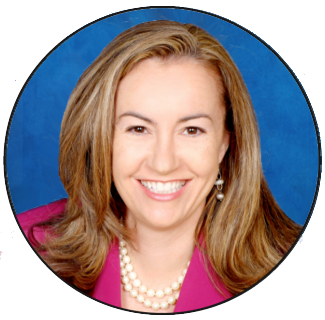 Call me at (602)791-0536 or email me at Carmen@TopScottsdaleHomes.com to view houses in Scottsdale. 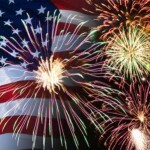 Happy 4th of July from Your Scottsdale Specialists!